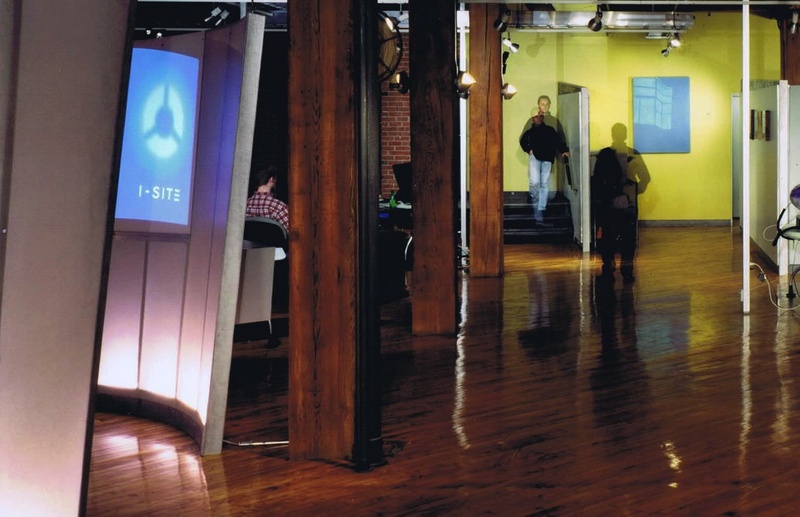 I-SITE [www.i-site.com], an award-winning digital design and development agency located in the heart of Old City, Philadelphia’s creative community is looking for highly motivated interns who are passionate about web design and development, marketing, and everything in between. As an I-SITE intern you will have the opportunity to gain valuable real-world experience working on all facets of our digital projects in a small team, collaborative environment. You will gain hands-on experience with coding, design, social media and website support for our clients and internal projects. I-SITE works with regional for-profits and non-profits that include The Alliance for Downtown New York, William Penn Foundation, Theatre Philadelphia and the Times Square Alliance. This internship is an ideal fit for current design, digital media or communications Juniors or Seniors with some coding experience, or recent grads who want to dive deeper into technology and digital design. This is a paid internship requiring a minimum of three days a week at the I-SITE office with some flexibility in schedule based on classes or other commitments. Absolutely NO phone calls or recruiters or out-of-towners please.